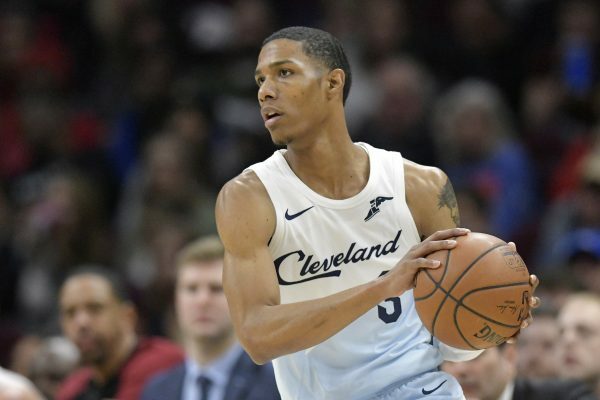 Last week, it was reported that the NBA was investigating if any wrongdoing took place between the Cleveland Cavaliers and Patrick McCaw, and on Monday the league completed their review. In an announcement that should surprise no one, the NBA cleared the Cleveland Cavaliers of any wrongdoing when they signed, then later waived, Patrick McCaw. I understand why the league needed to investigate for propriety sake, but this was inevitable. 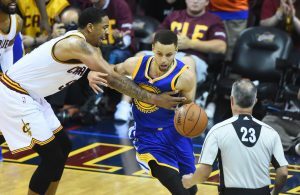 Per a report, McCaw’s former team, the Golden State Warriors pushed the NBA to investigate the situation when the Cavs signed McCaw to a two-year offer sheet, but released him several days later. 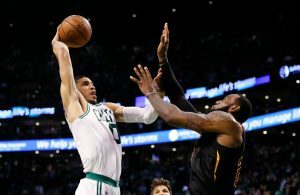 At first, there was fear that the Cavs could lose a future first-round draft pick if any foul play was discovered as a result of the league investigation. That was the obvious concern amongst fans considering the fact that the Cavs are still very much in play for the No. 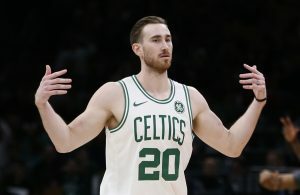 1 overall draft pick in the 2019 NBA Draft, but a report indicated that there was never much reason for concern. If the league Oked the terms of the offer sheet, then obviously the Cavs were at liberty to do whatever that offer sheet allowed. Only way I’d imagine this could have been collusion is if league could prove Cavs had zero interest in keeping him. In a season filled with countless twists and turns, it’s great news to hear that the drama surrounding the Cavs and McCaw is a thing of the past. ← Previous Story Report: Cavs Release MRI Results for Larry Nance Jr.